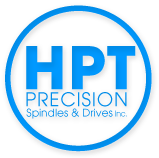 Zwanzig HF Spindle | HPT Precision Spindles & Drives Inc. 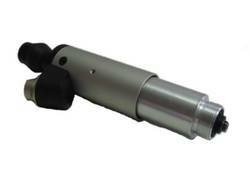 If you’re in need of HF spindles, HPT Precision Spindles and Drives Inc. has Zwanzig high-frequency precision motor spindles that are used throughout different industries. 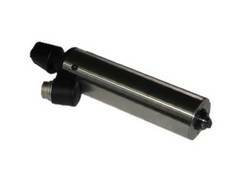 HF spindles are ideal for activities, such as high-speed grinding, milling, engraving, and drilling applications. 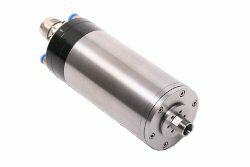 To help you get the most out of your machines and increase work efficiency, these spindles feature a powerful motor and high rotational speed. Shop our Zwanzig spindles, and see the difference for yourself.